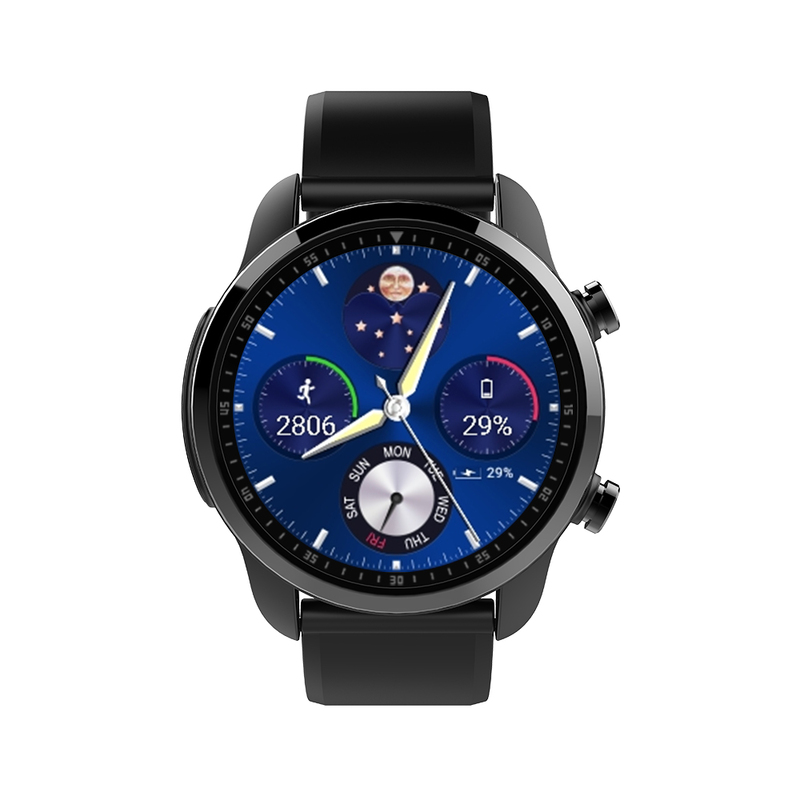 Successfully Added Kospet Brave Smartwatch Phone - 4G, 1.3 inch, 2GB RAM, 16GB ROM, IP68 Waterproof, 620mAh Built-in - Black to your Shopping Cart. You can dial or answer a phone call from your wrist watch. Best suitable screen size with high definition picture displaying gives you a great experience. Effortlessly send / receive messages to have a good interaction with your friends. Easily realize information synchronization with your universal smart phone, more convenient to users. With the Nano SIM Card / Bluetooth Phone Call / Answer, You can dial or answer a phone call from your wrist watch. Phone Book / Call Log / Message Sync, Easily realize information synchronization with your universal smart phone, more convenient to users. Bluetooth Music Playing, Enjoy splendid music anywhere and anytime. Comes with 1.3 inch IPS Display, 240 x 240 pixels, Best suitable screen size with high definition picture displaying gives you a great experience. Smart Pedometer, Record the steps you take and count the distance to make you fully control your sports. Files transmission is not available for models with iOS system. Files transmission is not available. USB debugging is only used for upgrading software. The method to connect this smart watch phone and your phone refer to the user manual.